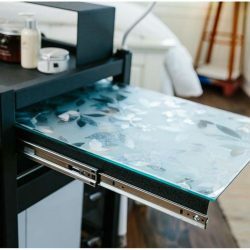 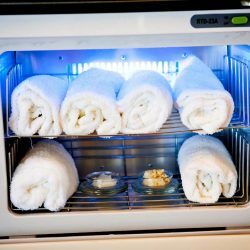 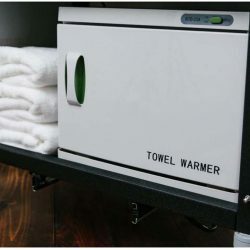 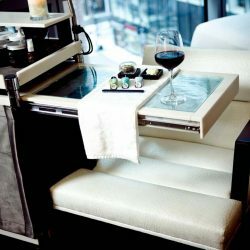 At Spa Valet, we have been in the spa services industry for more than 30 years, giving us a unique insight into the needs and desires of both the businesses we serve and their clients. 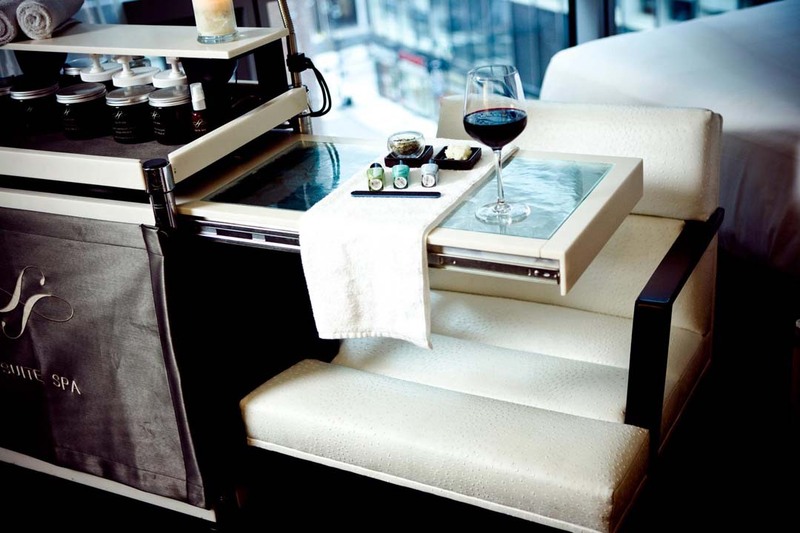 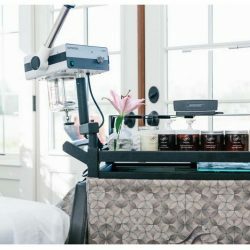 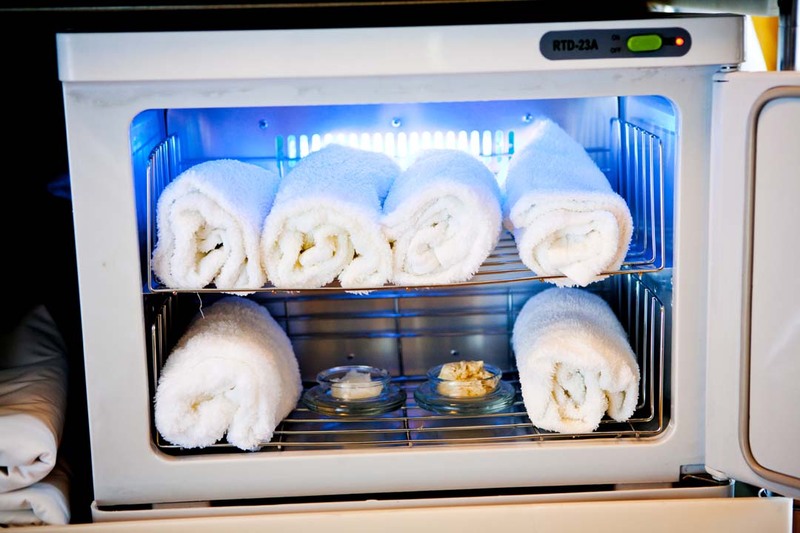 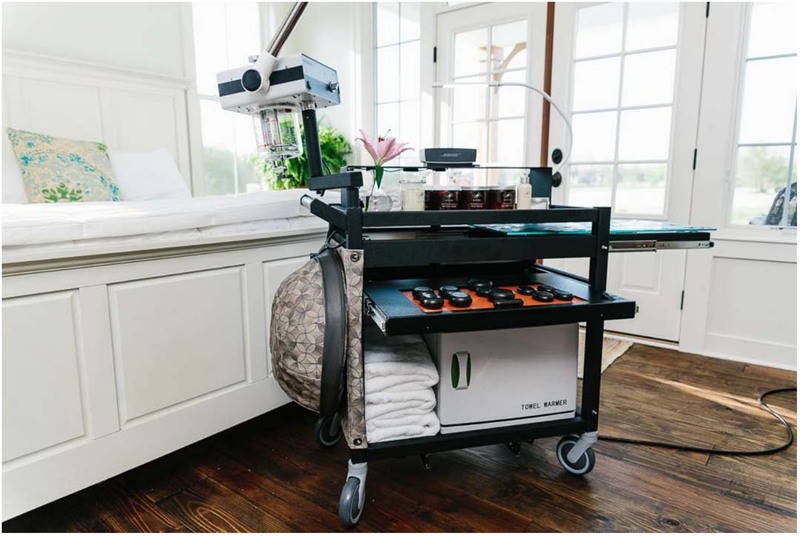 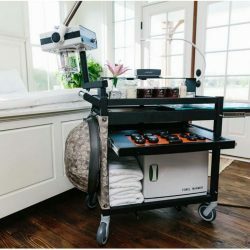 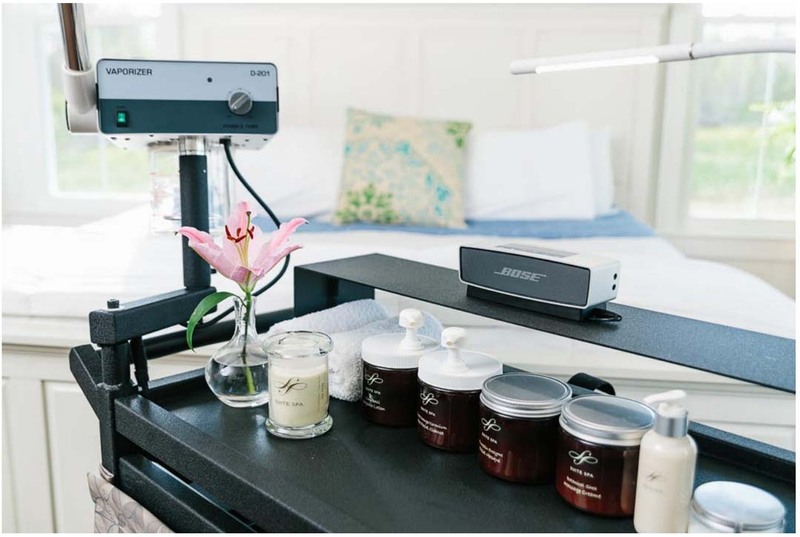 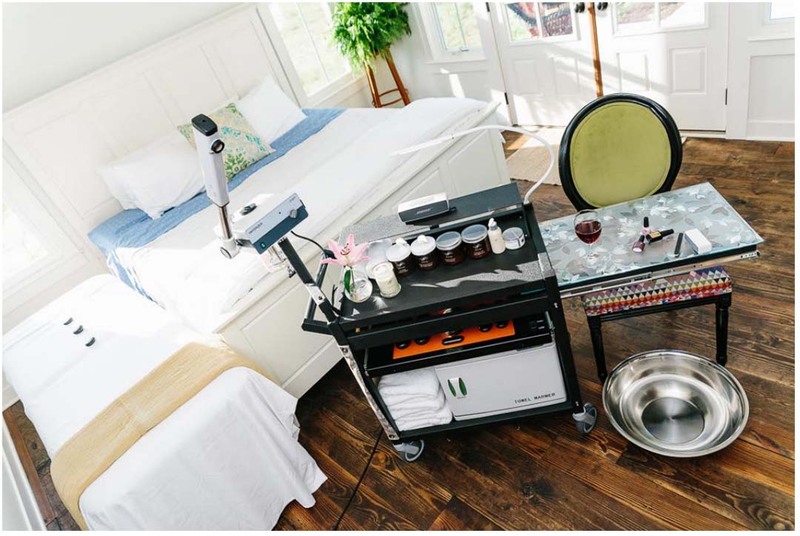 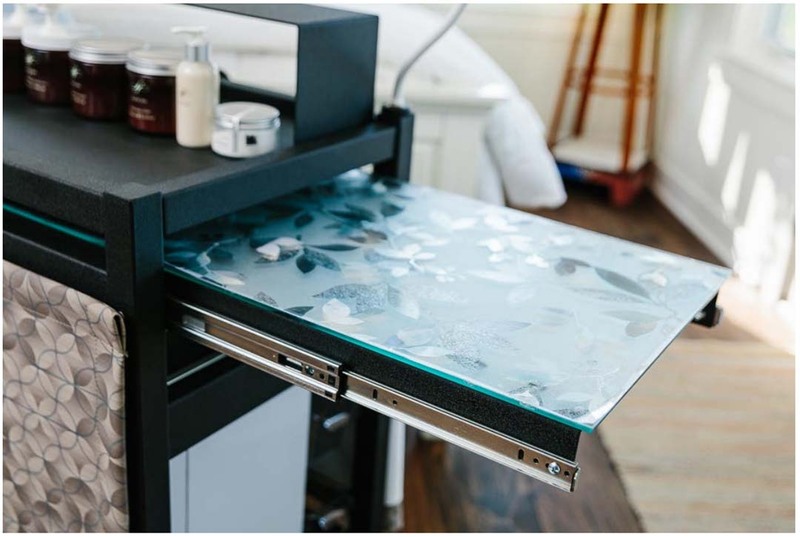 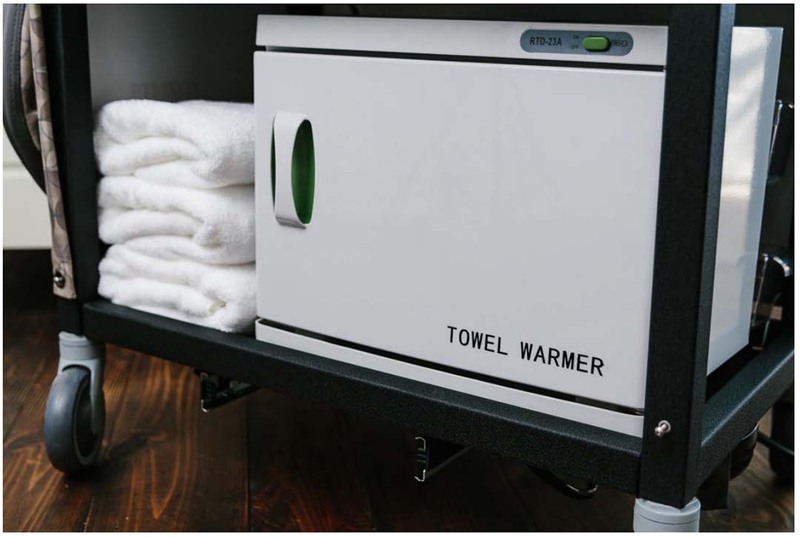 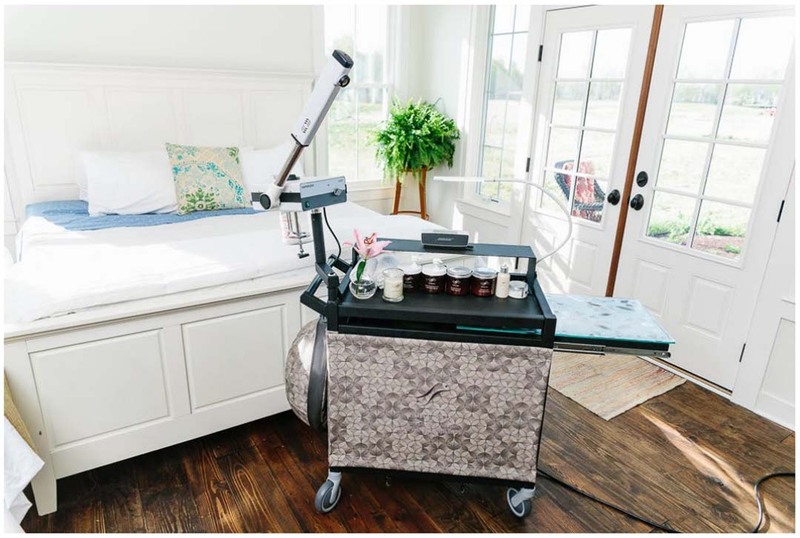 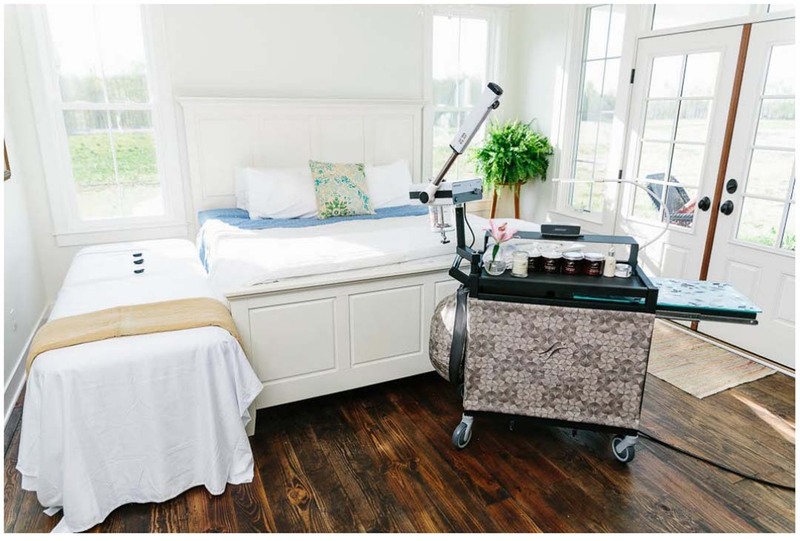 We take immense pride in offering an affordably priced, high-quality product – our full-service, mobile spa trolley. 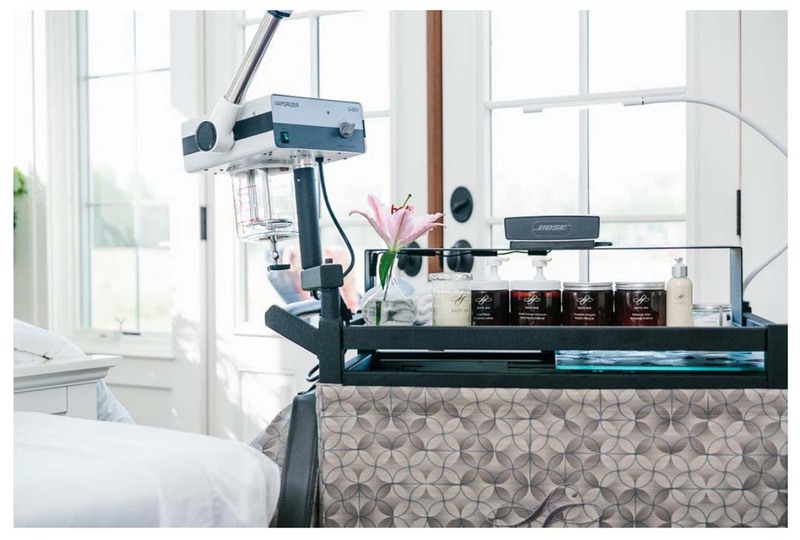 Our ultimate goal is to help you give your guests the full spa experience in an easier, more luxurious and private way while also lowering your overhead. 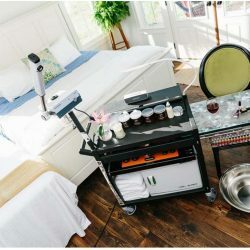 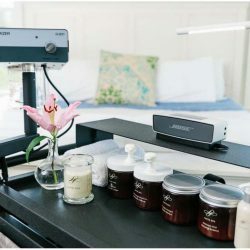 Ideal for a business in the hospitality industry or the traveling esthetician/cosmetologist, we are passionate about excellent service, so we offer friendly customer support and are always here for you whenever you need us. 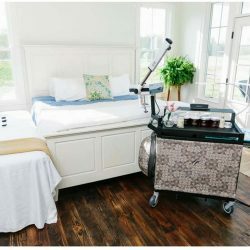 We proudly partner with Christ-centered 70X7 Life Recovery of Muskegon, Michigan in their mission to help people returning home from prison or jail to rebuild their lives. 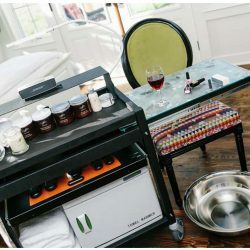 Focusing on reentry and recovery, 70X7 assists people with overcoming addiction, joblessness, and other barriers that are experienced when re-assimilating to life outside of confinement. 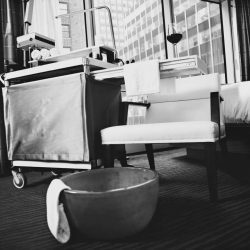 By offering group support meetings, individual accountability training, and referrals, they have helped countless former inmates on their path to self-sufficiency and employment. 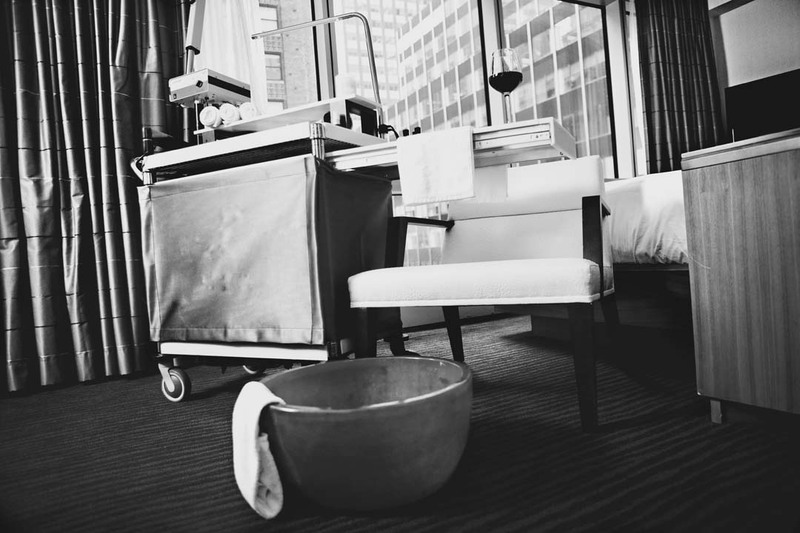 Every Spa Valet purchase provides training, hope, and second chances to people trying to make a better life for themselves and their families. 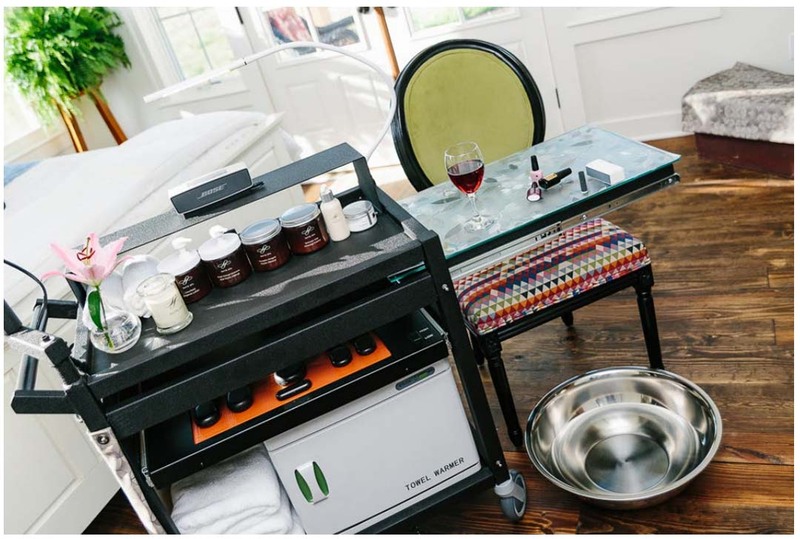 If you would like to know more about Spa Valet, get in touch with us today. 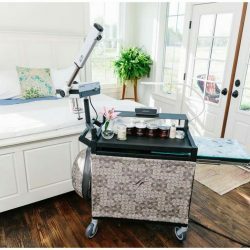 We would be glad to speak with you!